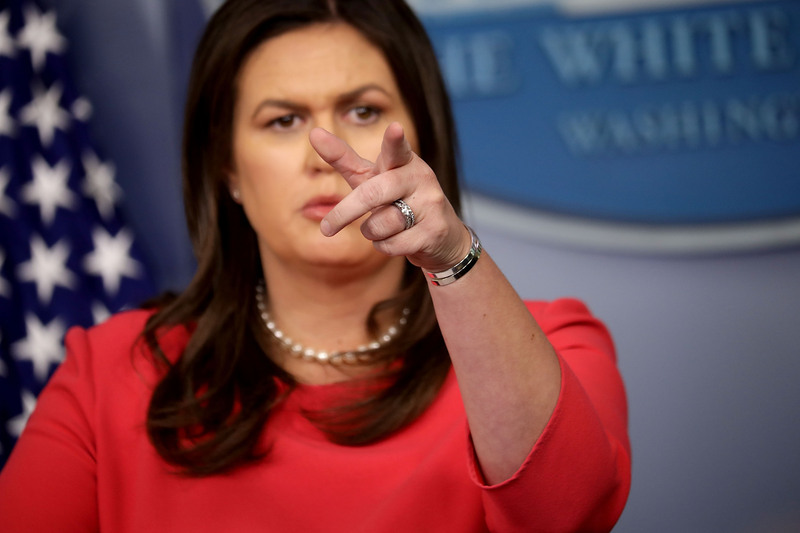 Sarah Sanders held a short press briefing Tuesday during which she answered a wide array of news-of-the-day questions. Multiple reporters asked about two current legal scandals surrounding the White House — one involving former Trump National Security Advisor Mike Flynn and the other involving former Trump attorney Michael Cohen. Sanders went on to say that “there’s certainly concern” about Flynn’s behavior. Michael Flynn’s sentence was delayed earlier Tuesday. The Judge in the case told Flynn in a scathing comment from the bench, “Arguably, you sold your country out. The court’s going to consider all that, but I’m not hiding my disgust — my disdain — for this criminal offense.” Flynn is being sentenced for lying to the FBI.